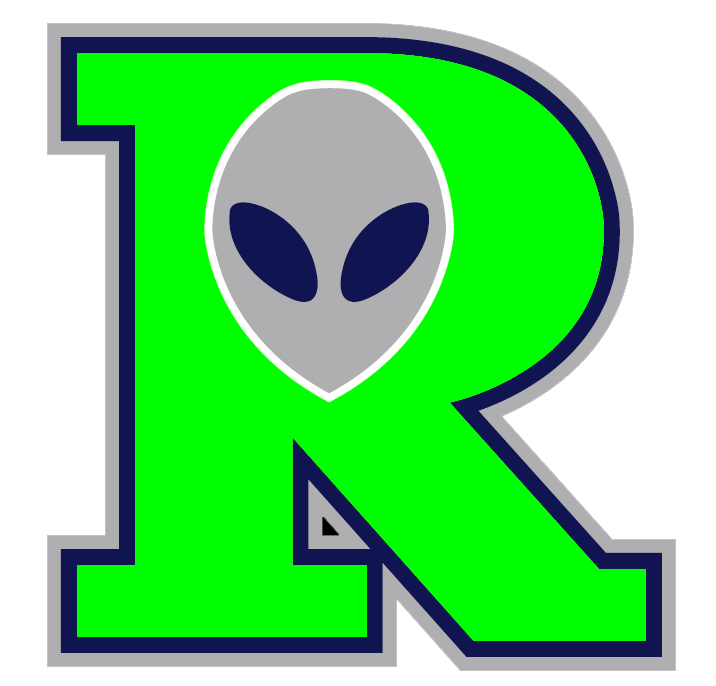 Roswell Invaders earned a resounding victory over Garden City Wind 8-2 on Thursday without ever putting up a big number. Roswell Invaders captured the lead in the second inning. Dillon McTague hit a solo homer. Roswell Invaders took the lead for good with two runs in the fourth inning. In the fourth Ricky Mitchell drew a walk, scoring one run. Mitchell pitched Roswell Invaders to victory. He went six innings, allowing one run on four hits, striking out nine and walking one. John Saviano threw one inning in relief out of the bullpen. Randy Hair took the loss for Garden City Wind. He went four innings, allowing six runs on six hits and striking out two. Jagger Harjo started the game for Roswell Invaders. He surrendered one run on one hit over two innings, striking out three Roswell Invaders socked one home run on the day. McTague went for the long ball in the second inning. Roswell Invaders tallied eight hits. Louie Martini and Austin Maltby each managed multiple hits for Roswell Invaders. Maltby and Martini each managed two hits to lead Roswell Invaders. 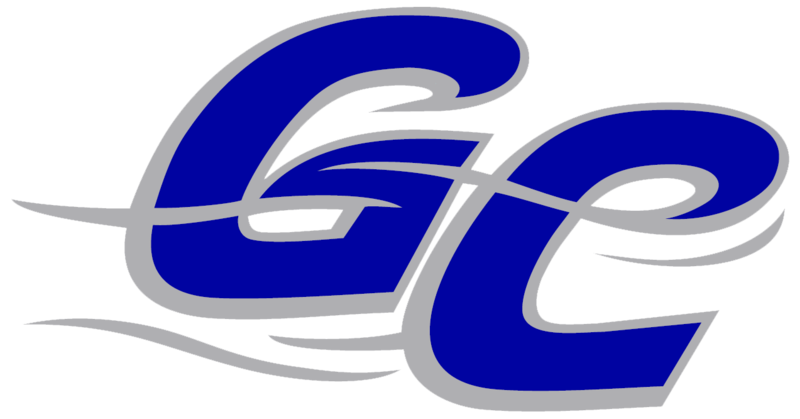 Blake Butcher went 2-for-3 at the plate to lead Garden City Wind in hits.